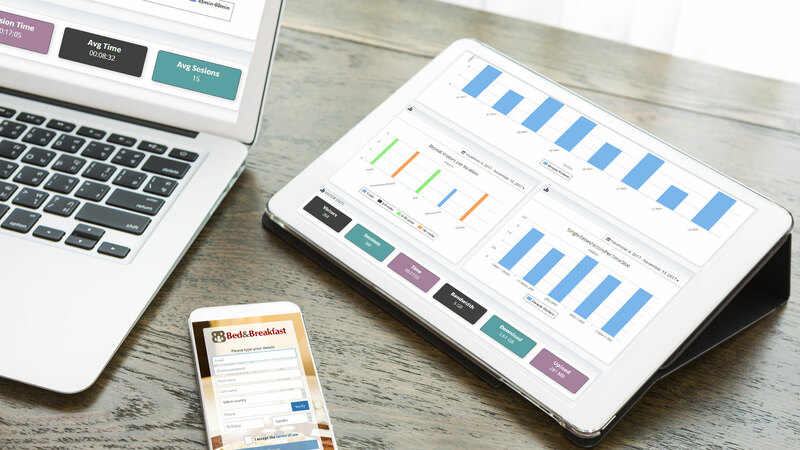 Hospitality WiFi solution needs to be great – as your guests expect it. A fast and reliable WiFi network with uninterrupted wireless coverage over the entire facility is just a starting point to satisfy guests. When your guests connect to the Hotel WiFi, a nicely designed splash page will appear on their device. You can easily customize splash page with logo, background and colors, and decide how your guests will start their session. Once logged-in, guest may be redirected to the welcome page, hotel website or promotion page. The guest may be limited with download and upload speed, available bandwidth transfer, time to use your service, expiration, and limit access to one or multiple devices. That provides good WiFi experience for all your guests, and prevents one user taking most of the bandwith for hi-def video streaming. Learn how to deliver video commercials, collect email and user data, automatically send special offers at defined time intervals and increase your revenues. 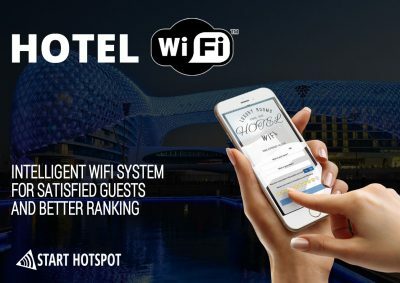 Start Hotspot Hotel WiFi will help you to promote hotel amenities, offer high-speed paid Internet access, and collect guest surveys – so that you can get real-time feedback and use it to increase your rank on TripAdvisor and Booking.com.